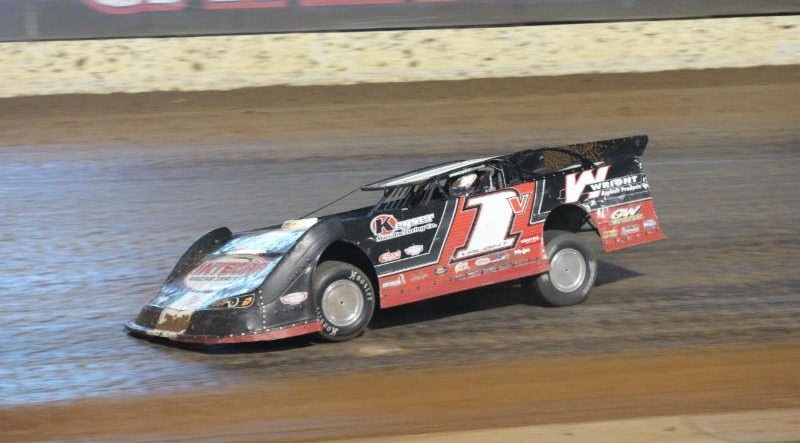 Will Vaught plans to increase his racing schedule this season after entering only about 15 late model events last year, but don’t expect him to return to his days of high-volume competition any time soon. 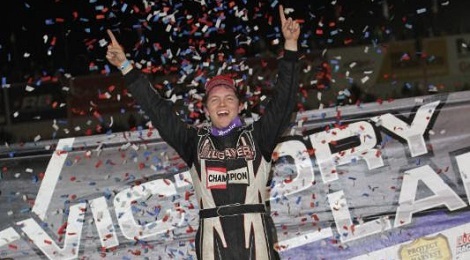 In a thrilling 17th-to-first drive, Bobby Pierce captured the third annual Lucas Oil MLRA Fall Nationals finale on Saturday night at Lucas Oil Speedway. 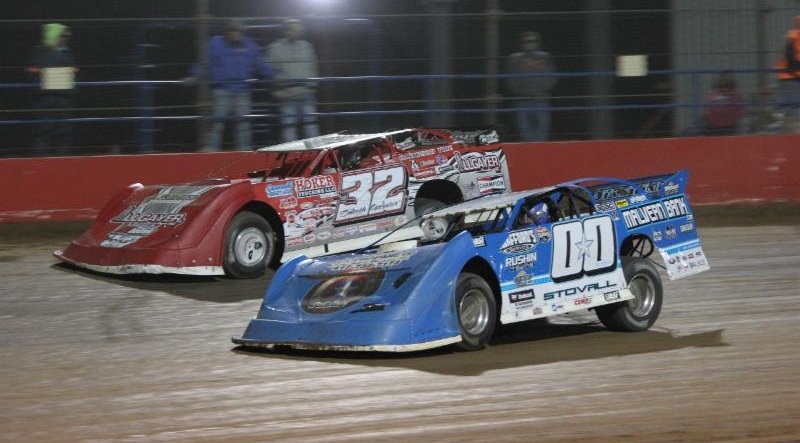 Jesse Stovall captured the third annual Lucas Oil MLRA Fall Nationals opener in a thriller on Friday night at Lucas Oil Speedway.